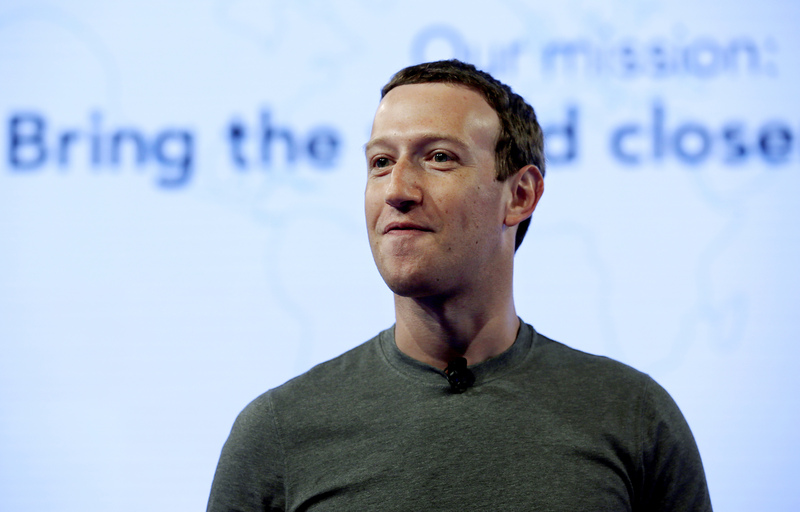 SAN JOSE, Calif. (CN) – Facebook settled a trade secrets case mid-trial on Monday in order to focus on CEO Mark Zuckerberg’s pivotal testimony before Congress regarding a growing data-mining scandal. Bladeroom, a modular data center construction company based in England, came to an agreement with a social media giant to end the trial just four days in. The specifics of the settlement were not disclosed. The two companies had been sparring over the design of a data center in Sweden. Bladeroom accused Facebook of accessing its unique brand of construction during the project proposal phase and instead of paying Bladeroom to use its innovative designs, conspired with an engineering firm to steal them. Bladeroom sought more than $300 million in damages. Used by large technology firms to store computer servers, data centers can be several stories tall and as long as three football fields. Monday’s settlement paves the way for Facebook to concentrate on containing continued fallout from the Cambridge Analytics data-mining scandal. Zuckerberg is slated to appear in front of Congress on Tuesday and Wednesday to answer questions regarding how the company protects user data. The social media platform recently admitted that as many as 87 million users had their personal information taken and used by election campaign consultant Cambridge Analytica. Cambridge Analytica supplied assistance to President Donald Trump’s campaign in 2016. According to a whistleblower Christopher Wylie, a third-party app developer named Aleksandr Kogan used a personality quiz to compile psychological profiles of users and the friends in their networks. Kogan then sold the profiles to Cambridge Analytica, according to Wylie. Multiple lawsuits have been filed against Facebook in the aftermath of the scandal.